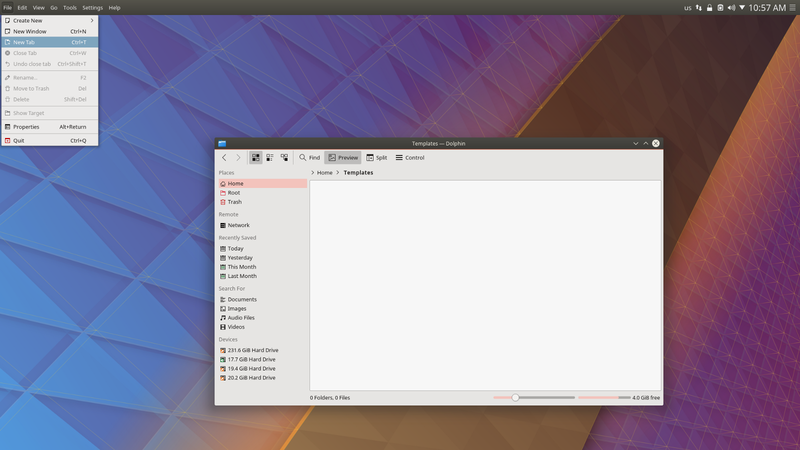 Plasma is probably one of the most configurable desktop environments around. 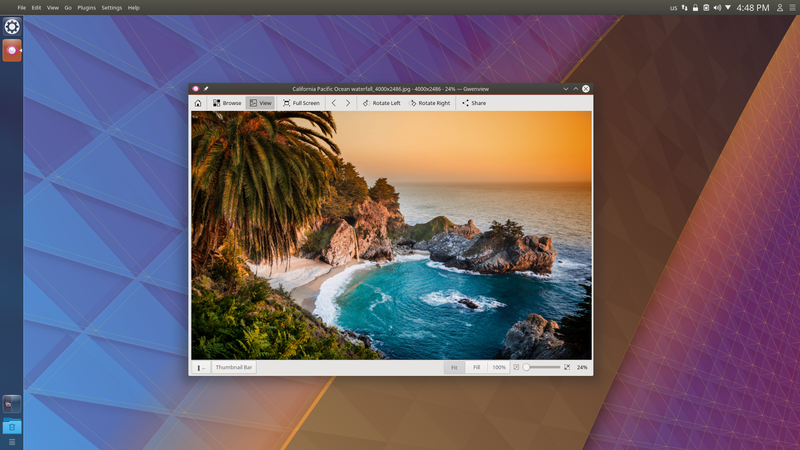 With Plasma 5 developers wanted to make the configurability even easier and more straightforward than ever before by applying the rule “simple by default, powerful when needed”. To make that happen, the concept of Plasma look and feel themes was born. 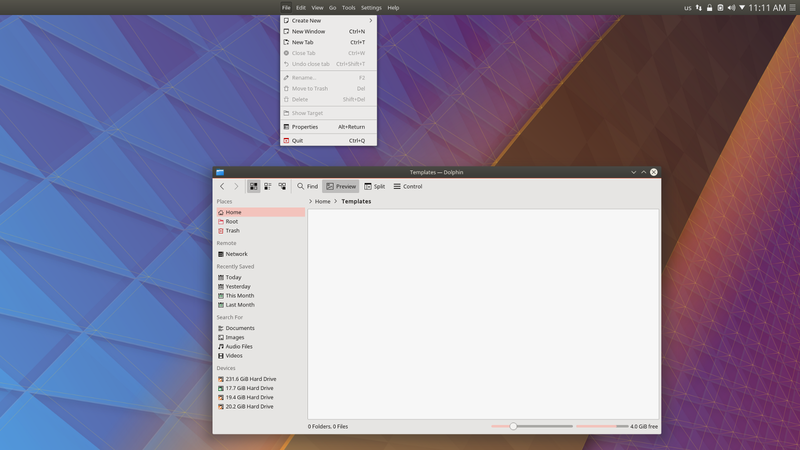 Plasma look and feel themes (L&F) let you change the look of your Plasma desktop with just a few clicks. The simplest way to create look and feel theme is by using utility called Look and Feel Explorer, as described in the official documentation. You should also check out this video tutorial. 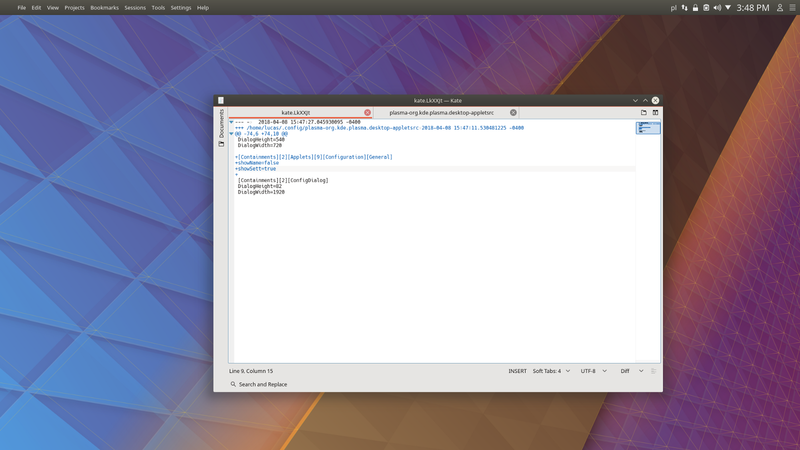 However if you want to have more granular control over what exactly happens with your theme, especially with the layout you can use Plasma desktop scripting. Some time ago I rewrote my L&F theme (United) using desktop scripting API. 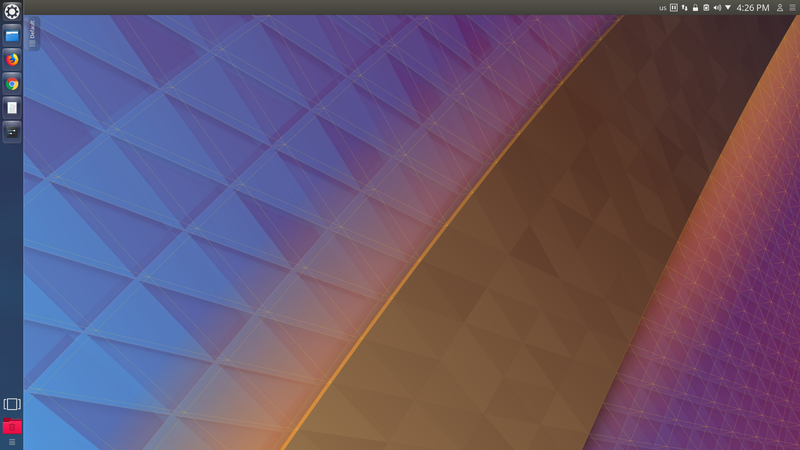 In this post I am going to describe step by step how you too can create a Unity-like desktop layout by using Plasma’s desktop scripting API. Once you have a list of installed widgets, you can use the panel.addWidget method to add them to your top panel. Now our global menu is located at center of the panel. This is because the default spacer takes up all available space in a panel. You need to change that by setting the expanding value to false. You use the currentConfigGroup property and writeConfig method to modify config file. Next you will add USwitch (https://store.kde.org/p/1194339/), the Unity-like user switcher applet, from the KDE Store. That said, if you want all the work done for you, you can download United from KDE Store or from GitHub. I also added documentation to the official KDE wiki.